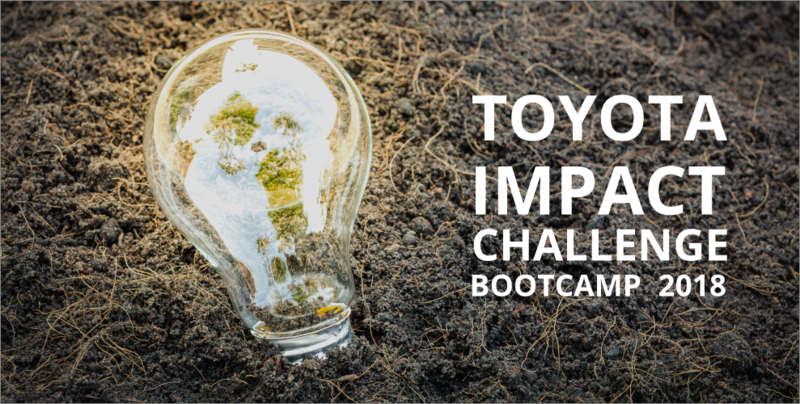 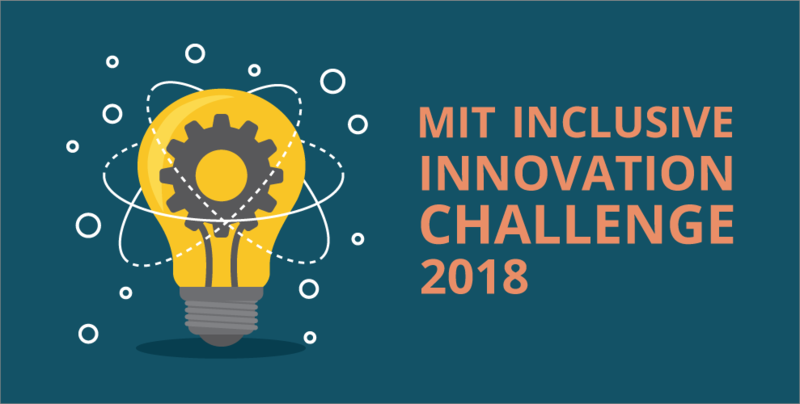 The 10 teams taking part in the inaugural Toyota Impact Challenge recently finished an intensive 2-day training session, their first step as prepare for final pitching on August 2 and the chance to pitch their solutions for making Cambodia a safer and more transport-friendly country. 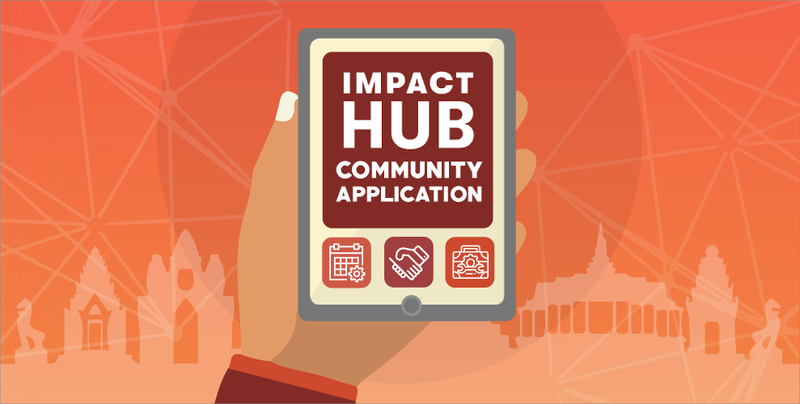 (English) Find out what is in store for innovators in the Kingdom with Impact Hub’s Community App Launch! 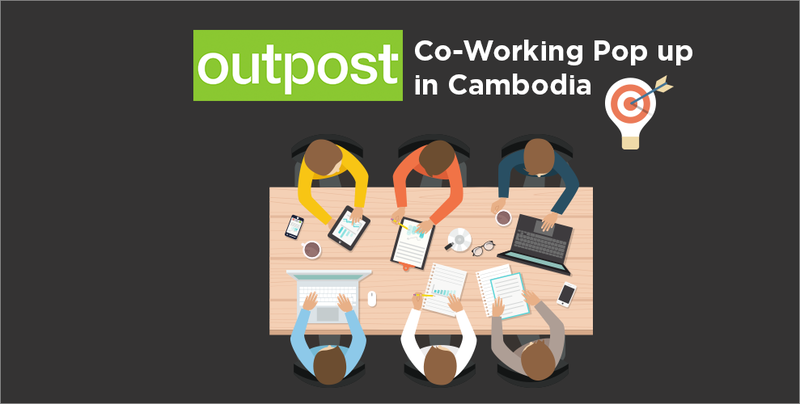 (English) Bali-based co-working/co-living community Outpost has set up its very first international pop up at Phnom Penh’s The Green Penthouse, and we are thrilled to dish out more information on this unique concept, along with an exclusive interview with its co-founder, in our article! 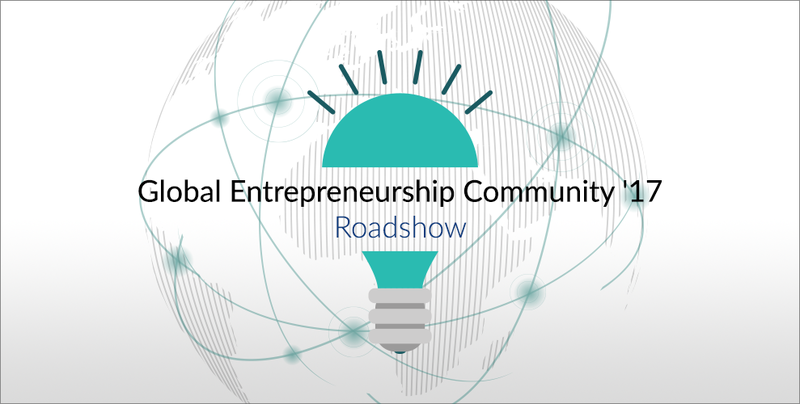 (English) What better way to start a morning than with a roadshow that presents opportunities to connect with fellow entrepreneurs, business partners, ecosystem builders?